Jess and Nebojsa, joined by their beautiful family and friends, married at the Serbian Orthodox St Sava Church in Ingleside before heading to Balmoral for some formal and fun photos. 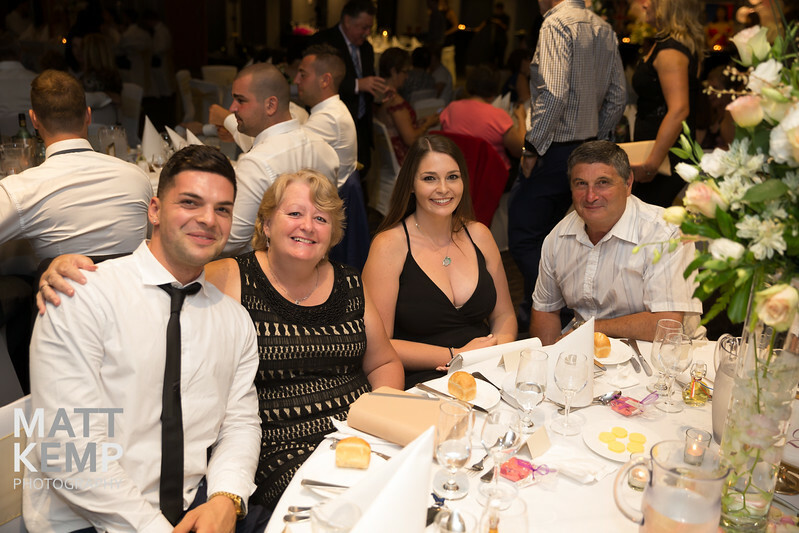 They partied into the night at Dee Why RSL which played host to one of the happiest celebrations you could ever imagine. Congratulations Mr and Mrs Bubalo!! !